This entry was posted on August 8, 2012 by Dan Proud. It was filed under Arachnid and was tagged with animals, arachnid, Caddidae, daddy longlegs, harvestmen, Macro, macrophotography, nature, opiliones. Thanks Scott! 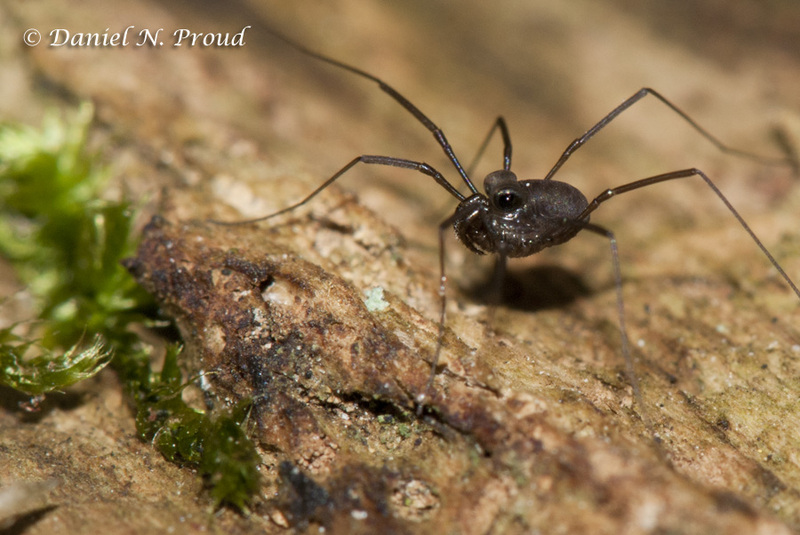 I enjoyed your recent post on harvestmen as well. Keep an eye out for more! I know there are several species up in your area! I certainly will … identifying them, however, will be a much bigger challenge. What a variety! What an opportunity to see (and photograph) something unique. Love your photos (and I find the eyes to be awesome!). Yes it truly was great to see this little gal. But shooting this specimen made me wish I had that 5x macro lens that Canon makes! What a wonderful post. 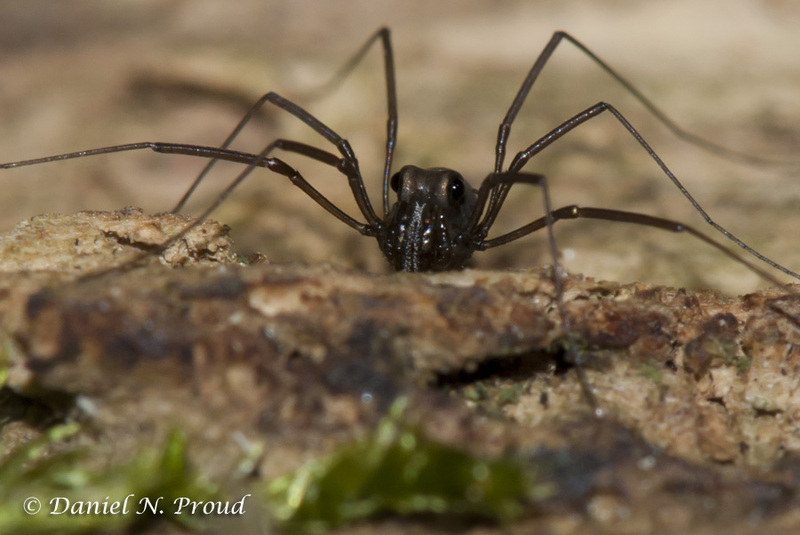 I was just being introduced to the harvestmen on another post and here you are! On another note I have to tell you my late husband was working with an ichthyologist in Virginia Tech. who was working on fish that reproduce asexually. Glad you stopped by my blog so I could find your blog here. Very interesting indeed. Yes fish have some fascinating behaviors too. Thanks again! Glad I found your blog as well!